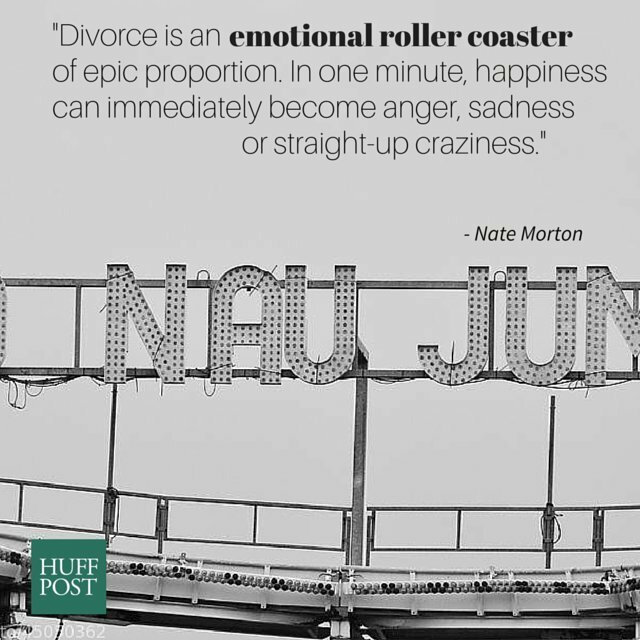 There's nothing easy about getting a divorce -- and the judgment you encounter from otherwise well-meaning friends and family only makes it worse. The truth is, you don't really know what it's like to get a divorce until you're on the brink of getting one. 1. Divorce isn't an option until it's the only option. 2. 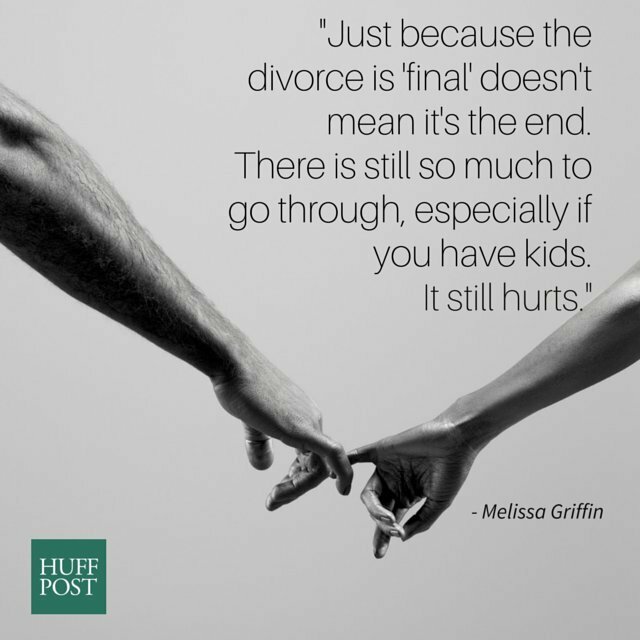 A divorce is never really "final." 3. No two divorces are the same. 4. A marriage can't be saved by one spouse alone. 5. You feel every emotion under the sun. 6. It is possible to divorce like grown-ups. 7. Sorry, but your breakup has nothing on a divorce. 8. Divorce feels a bit like a death in the family. 9. 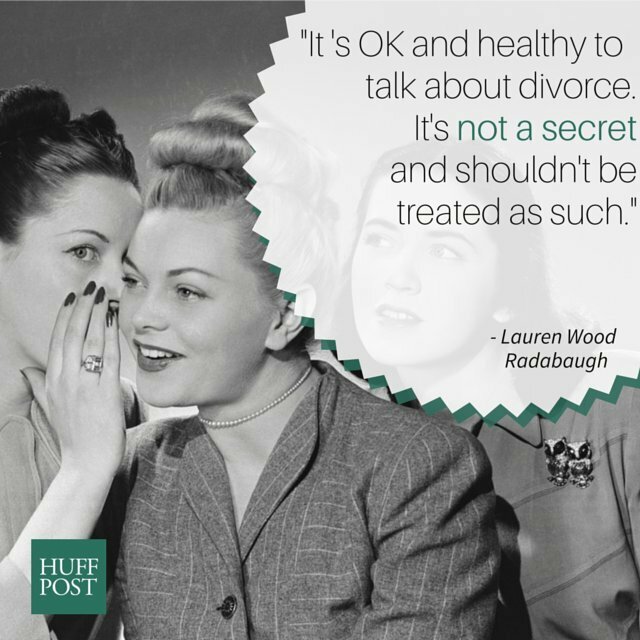 Divorce isn't a dirty word. 10. Ending a marriage is never easy. 11. The judgment isn't helpful. 12. 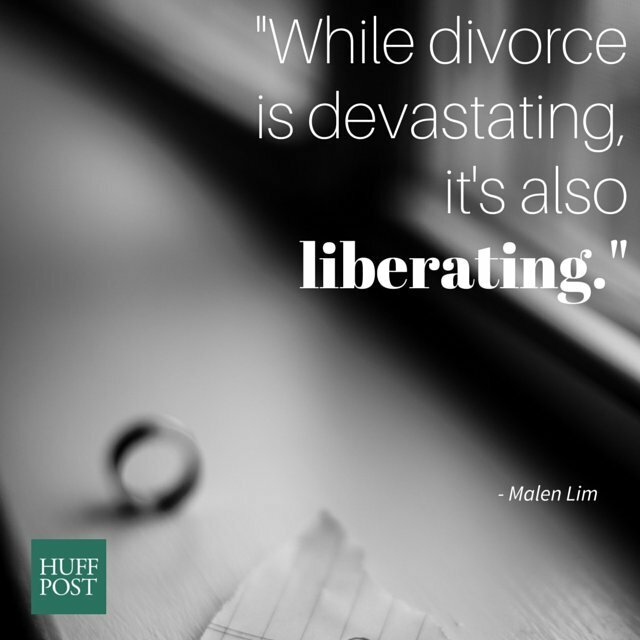 There's a silver-lining to divorce.